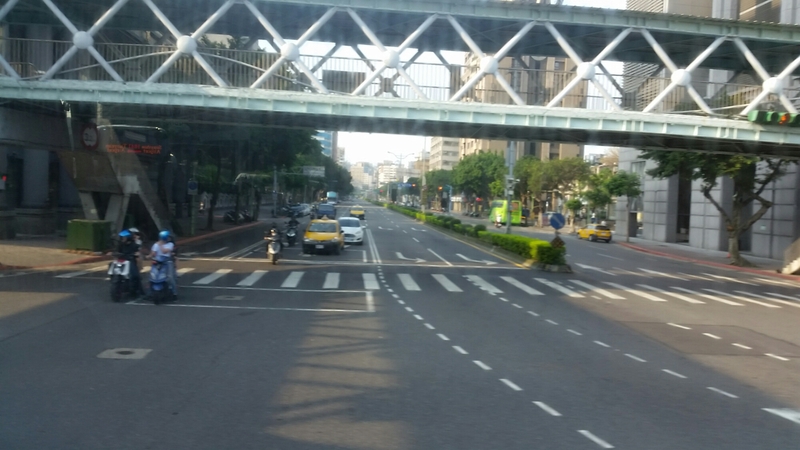 With such a short time in Taipei, just 2 days, we had a very packed schedule but with Taipei’s easy and clean MRT system we were able to get around so easily. Again, the one thing about places in Asia is that they have a great MRT (underground transportation) system!! If I we had that here in the states, there would be no doubt that I would sell my car in a heartbeat. It’s easy, and like the system in Korea, the different lines going to different areas are color coded. Places are denoted in Roman characters, so if you speak or read English that just makes it thar much easier for you. There’s also a map you can download on your phone so you can have that at your fingertips. Tip: Get an MRT card and load it up with $5-6 for the first day or two of travel. You can get around to see more, and it’s comfortable and clean ride! You can always check your balance at the machines and reload it. 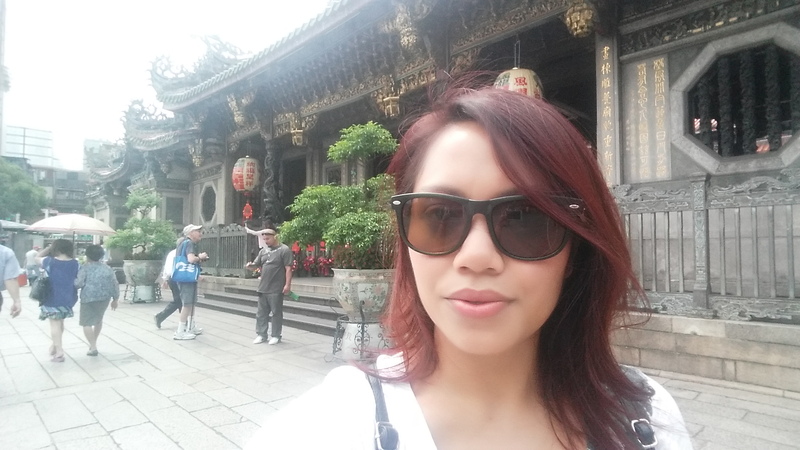 I swear this post is not sponsored….hahaha! 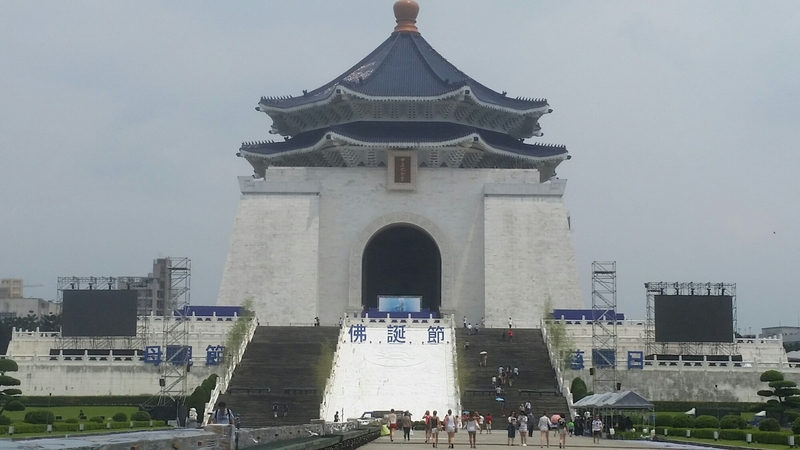 One of the most stunning and main sights to see is the Chiang Kai-Shek Memorial Hall. We got off the subway, rounded a corner, and then BAM!! It hits you all in the face. 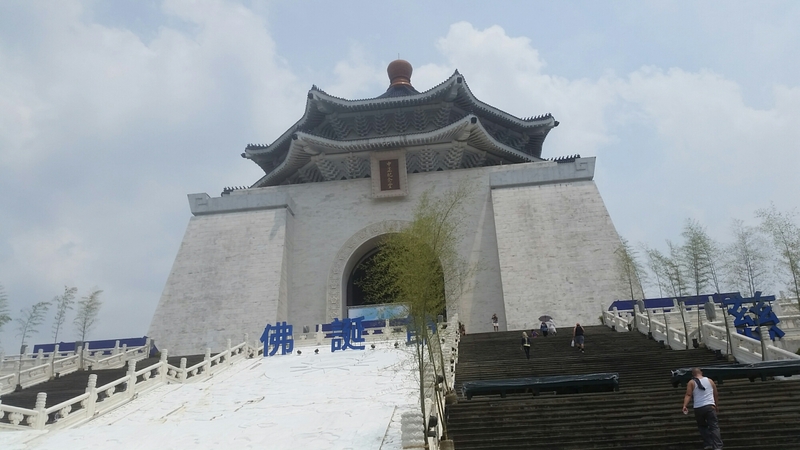 There are actually quite a few structures within that area, and you can easily spend a couple hours there. 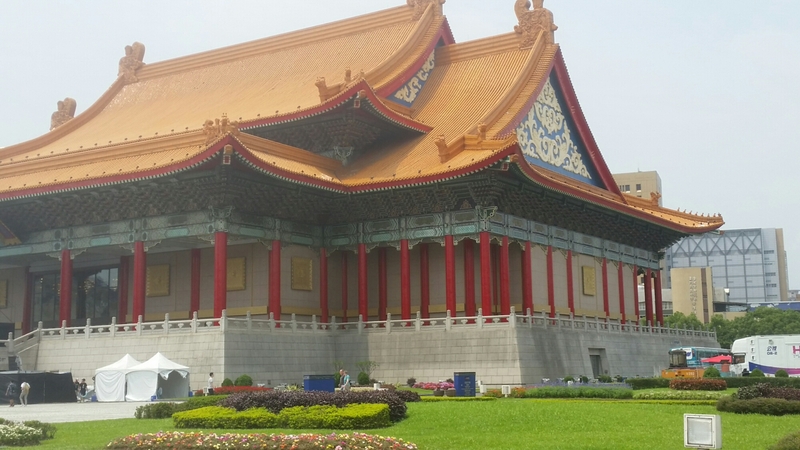 There’s the memorial itself, a national theatre, concert hall, and a beautiful manicured plaza that connects it all together. You want to know the best part of it all?? It was free!! Tip: If you’re going during the warmer months, try to bring an umbrella or hat to shield you from the death ray we call “the sun”. 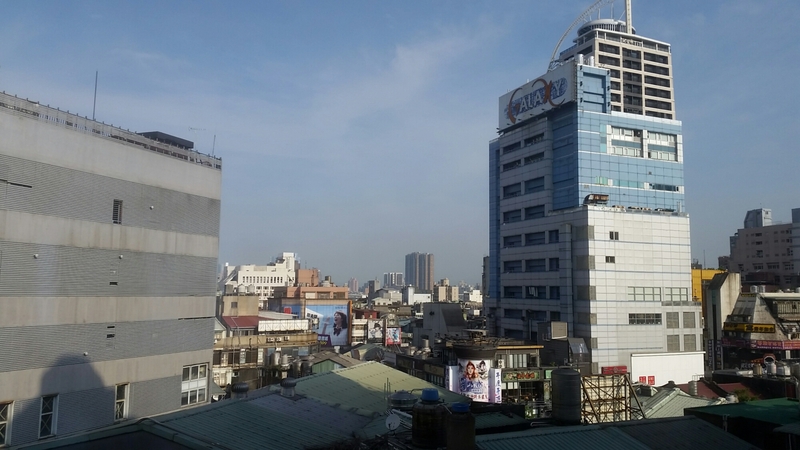 Walking around you won’t find much shade unless you’re inside or the buildings themselves. 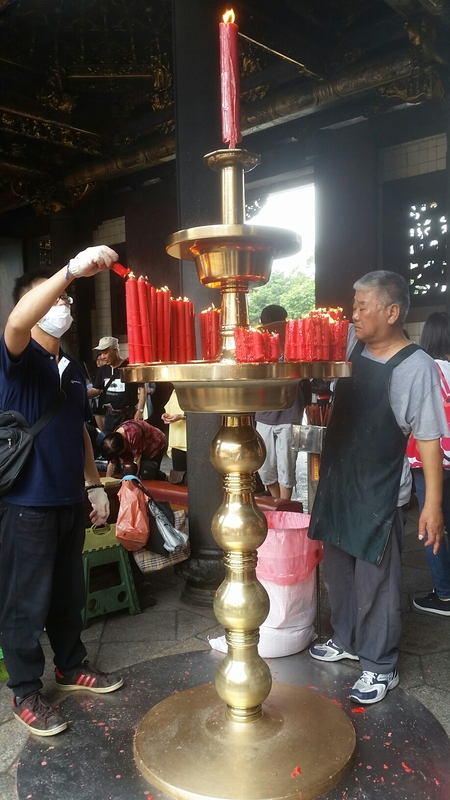 Located in the same genetal area as the memorial is Longshan temple; one the most visited temples in Taipei. 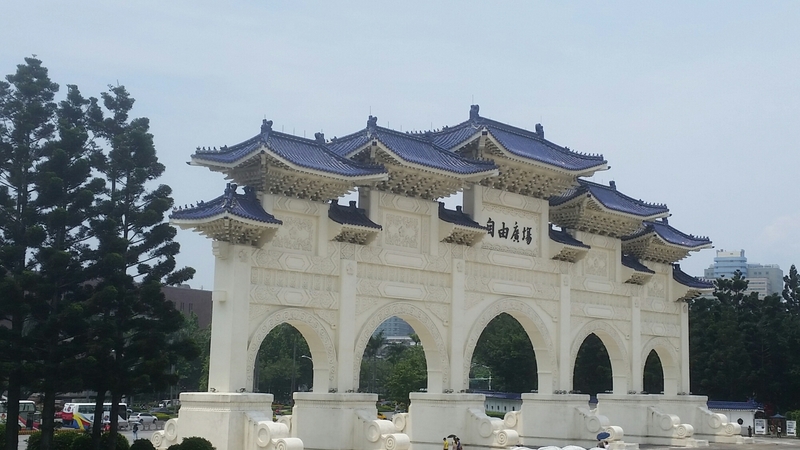 It’s just a short hop, skip, and sweaty-humid walk over from Chiang Kai-Shek to the temple…so its a site you should definitely add to your list if you’re in the area anyways. 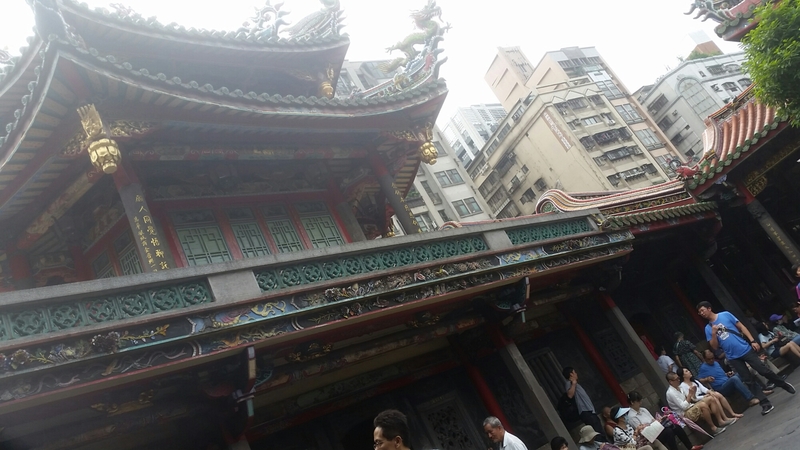 When we arrived I was pleasantly surprised to see quite a vast amount of locals in the midst of praying, offering, and just in general….doing their thing. 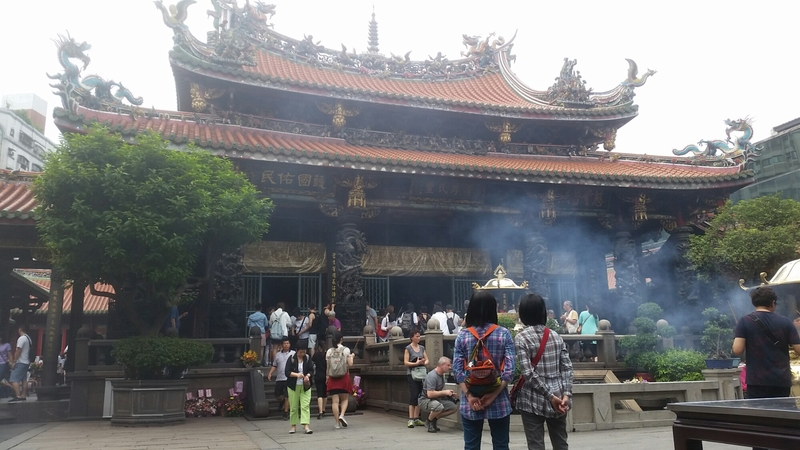 It is still a functioning temple, as most are in Taipei, and so that was one of the nice aspects of visiting. 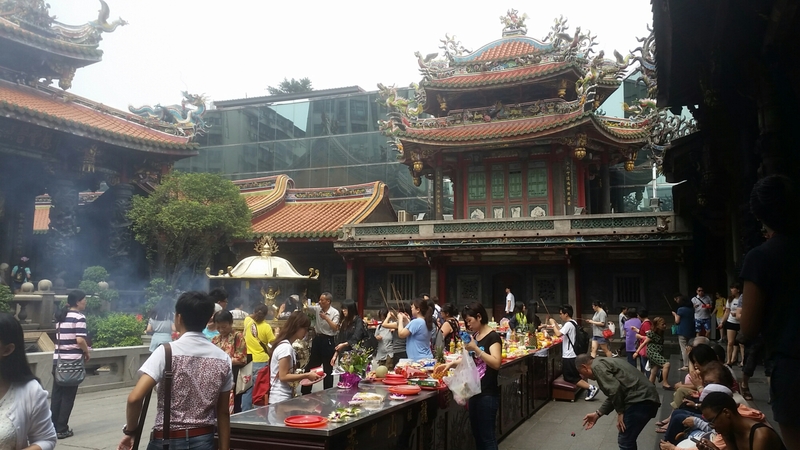 I just love being able to visit somewhere and see how people there live out their daily routine, and it’s quite evident at Longshan temple. 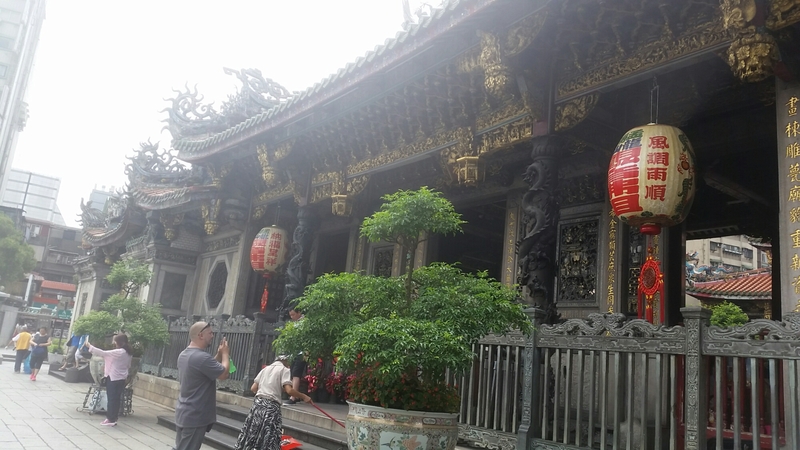 You can easily spend time here just walking around, looking at the ornate details and colors of the temple, as well as people watching. So that’s it for now. More sights to come soon. See you in the next post!